Q: Do you provide a driver? A: Yes we do. 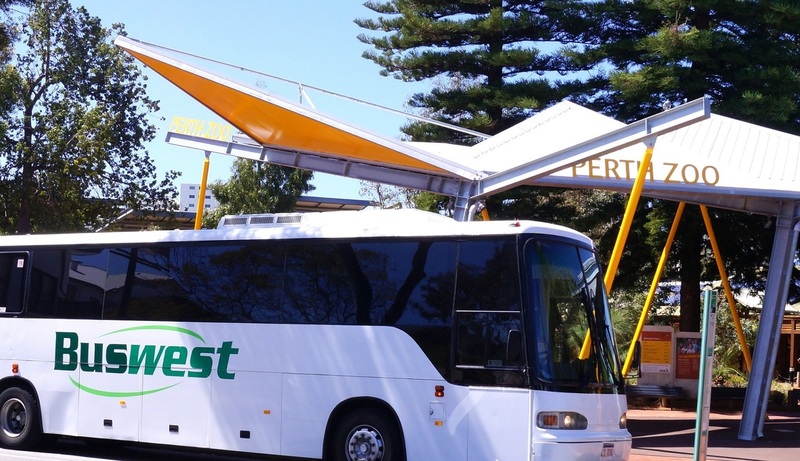 All Buswest Drivers are fully trained, hold the appropriate licenses, and hold a Working With Children Check. We do not ‘dry hire’ buses, meaning bus hire without a driver. Q: How do I request a quote or make a booking? A: Simply go to this link and complete all details and select whether you require a quotation or a booking and one of our friendly staff will be in contact with you. Q: Will the bus have seatbelts? A: Some of our vehicles do not have seatbelts, so when requesting a quote or making a booking please let the bookings team know if you require seatbelts. Q: Can I play my own music on the bus? A: Yes you most certainly can. Please let our friendly staff in bookings know that you would like to play your music and they will assign the appropriate vehicle. Q: Do your buses have luggage and storage capacity? A: Certainly, just let the bookings team know that you require this. Q: Does the bus have air-conditioning? A: If you require an air-conditioned bus please request that in your quote or booking to ensure the correct vehicle is provided. A: It is against the law to consume alcohol on the bus so therefore you will not be able too. Q: Can we eat and drink on the bus? A: Depending on the circumstances light snacks and non-alcoholic drinks may be permitted on the bus. Q: We need to hire a bus for an overnight excursion – is that okay? A: Yes of course it is! You can also request a ‘BUS STAY’ which means the driver stays with you at all times. If you are staying away overnight or for multiple nights and need the driver to stay with you this can be arranged.